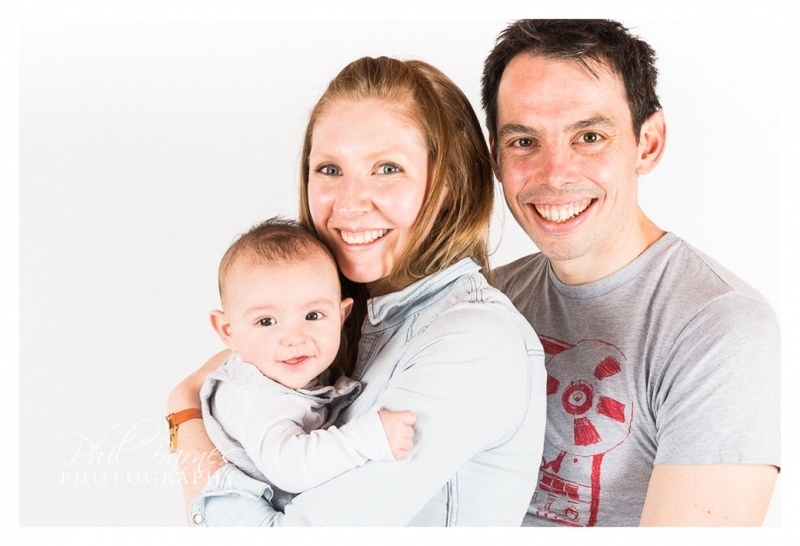 It was great to meet up this week with a couple whose wedding I photographed a couple of years ago for some new family portraits. 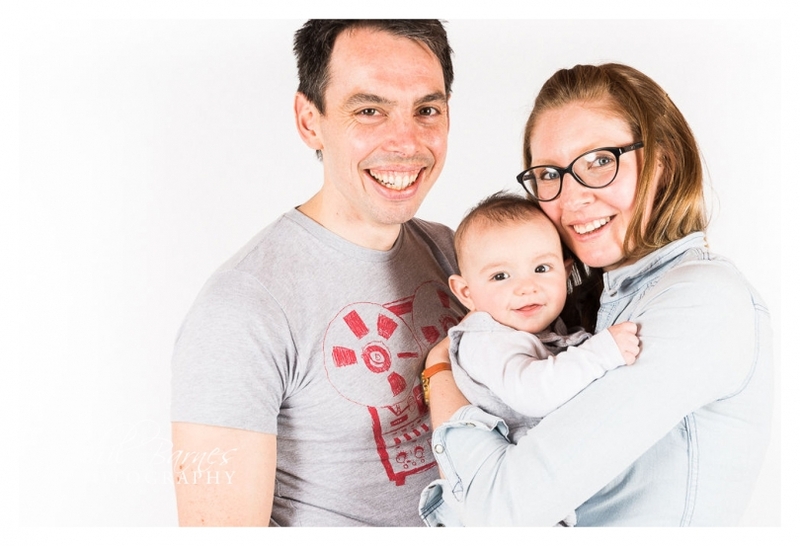 A few years ago this couple were practicing their first dance in a field as the sun went down and I was lying in the grass photographing them. 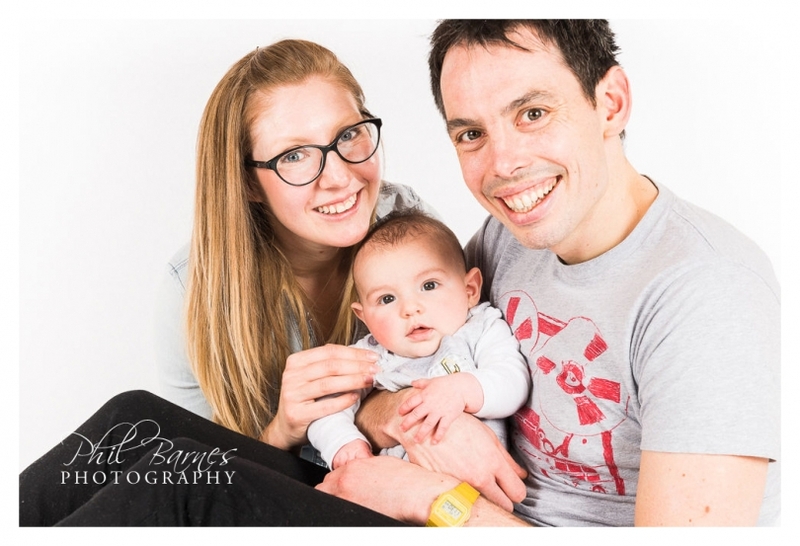 Today they’re looking after their four month old son as he smiles and takes in the world around him. 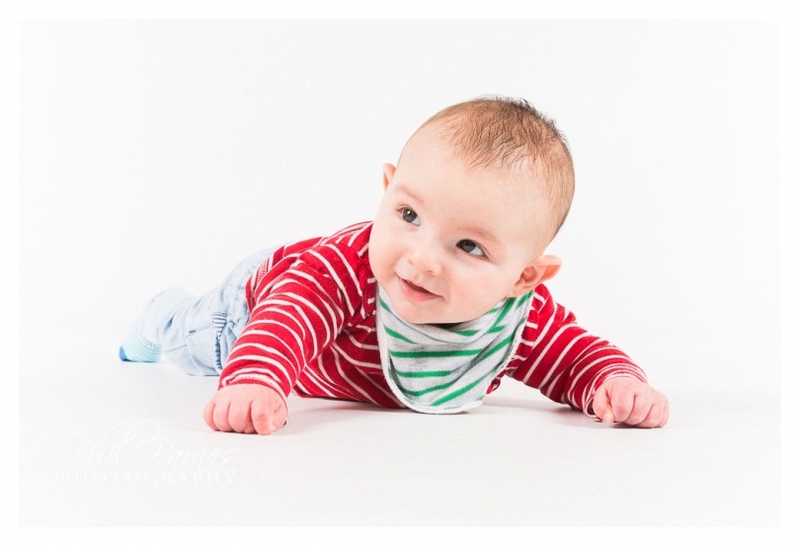 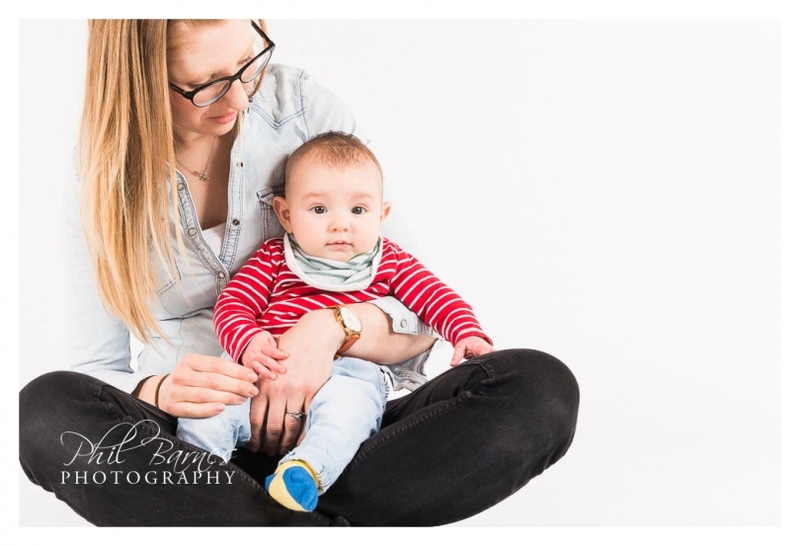 I don’t do many studio style shoots any more as I prefer to get out and about and to photograph babies usually in their own home. 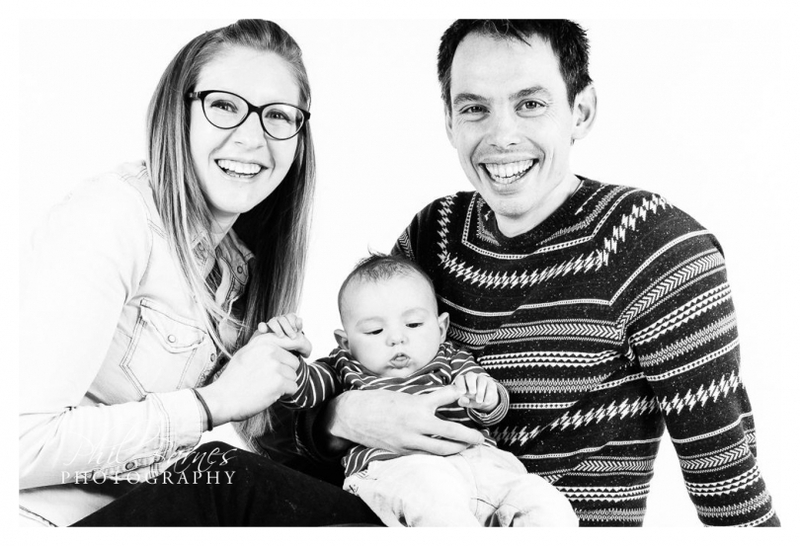 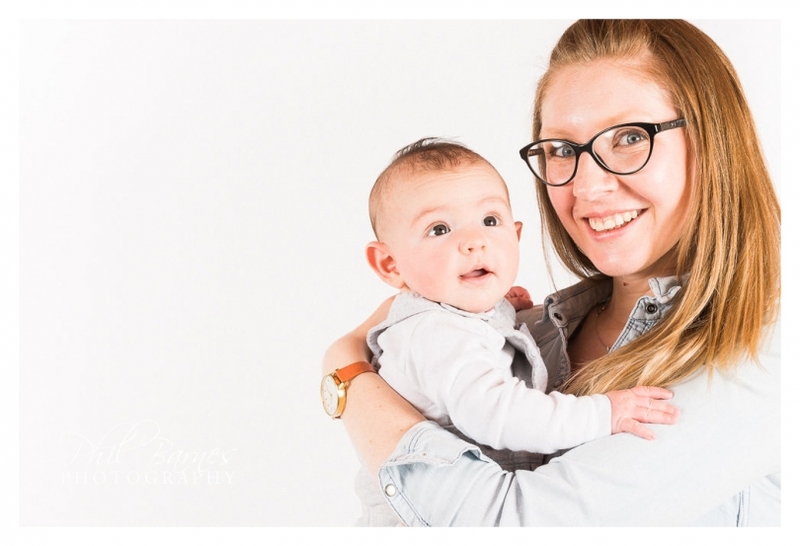 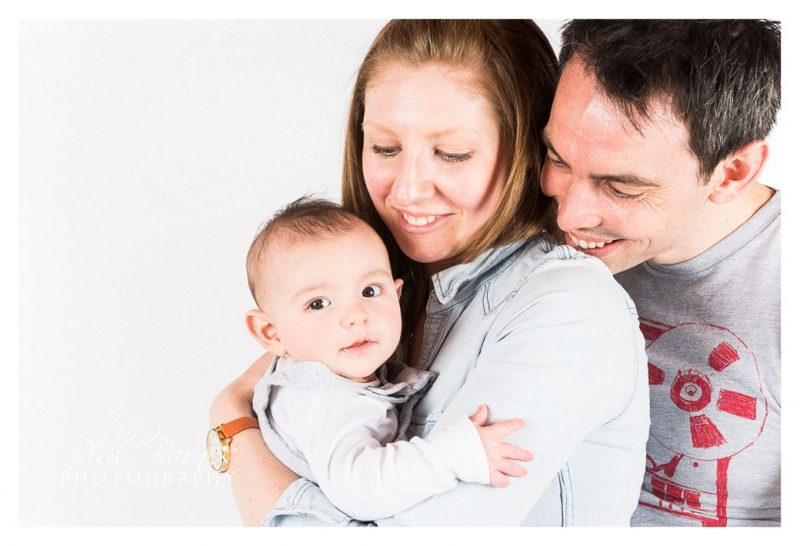 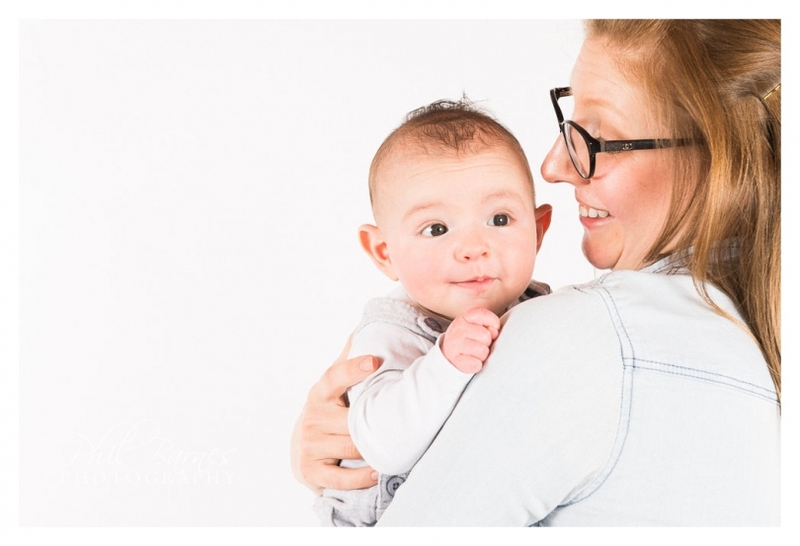 There comes a time and place though when I do love to use a lovely clear background as it focuses completely on the expressions of the clients and in the small time frame between naps, feeding and nappy changes is perfect to capture a few lovely shots of a young family. 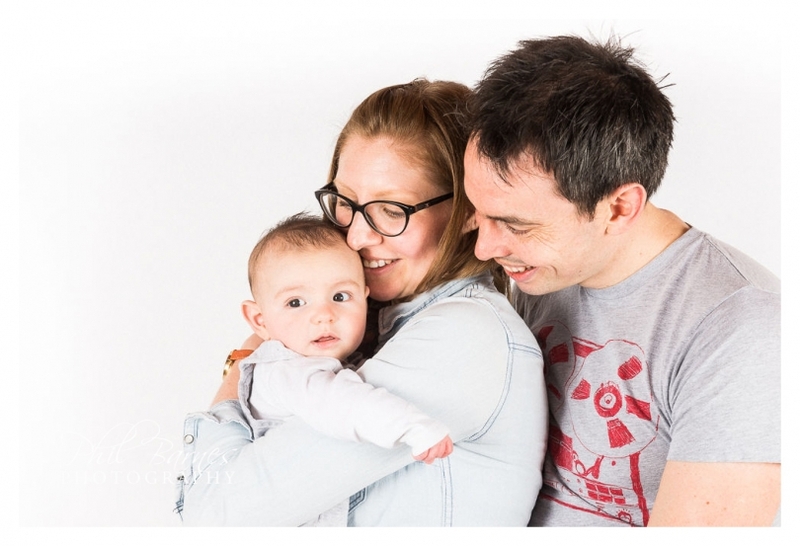 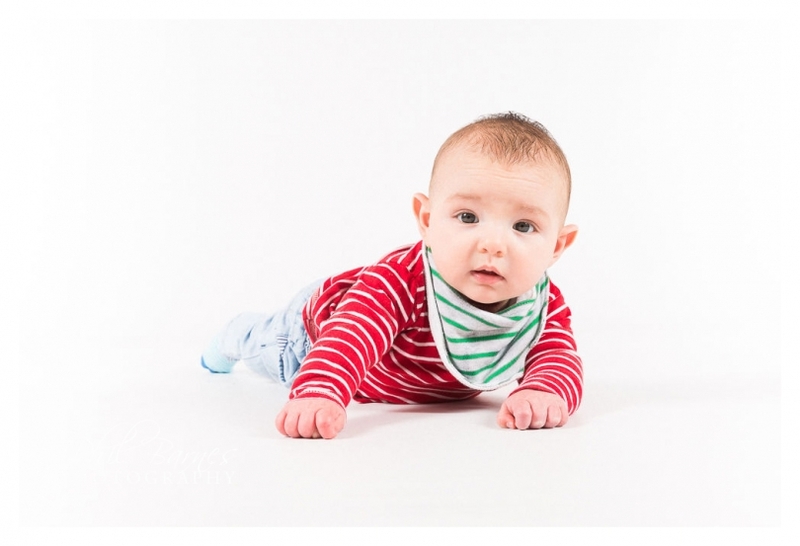 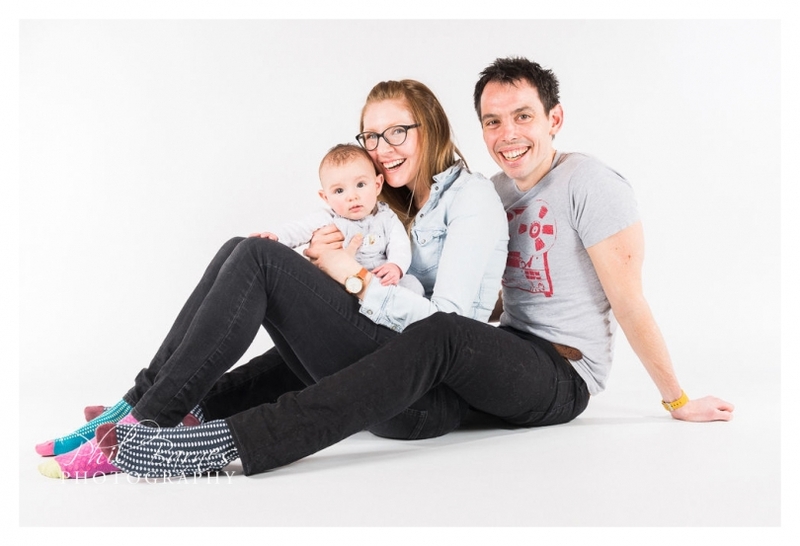 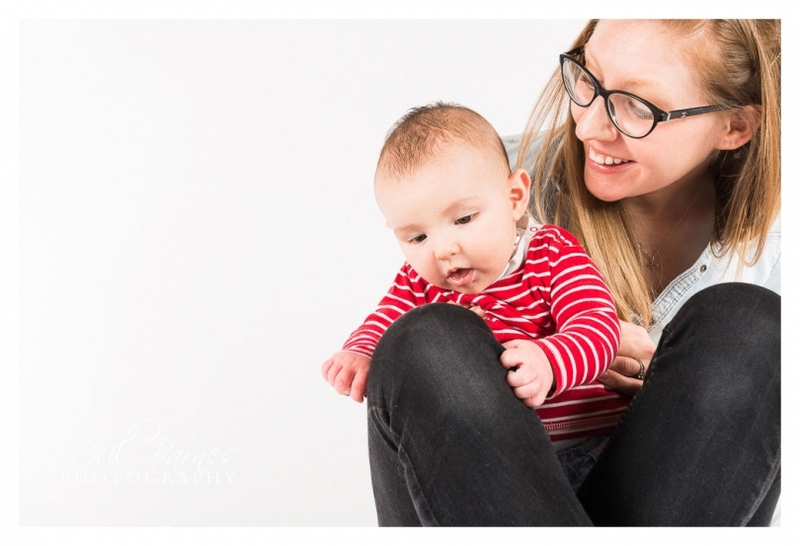 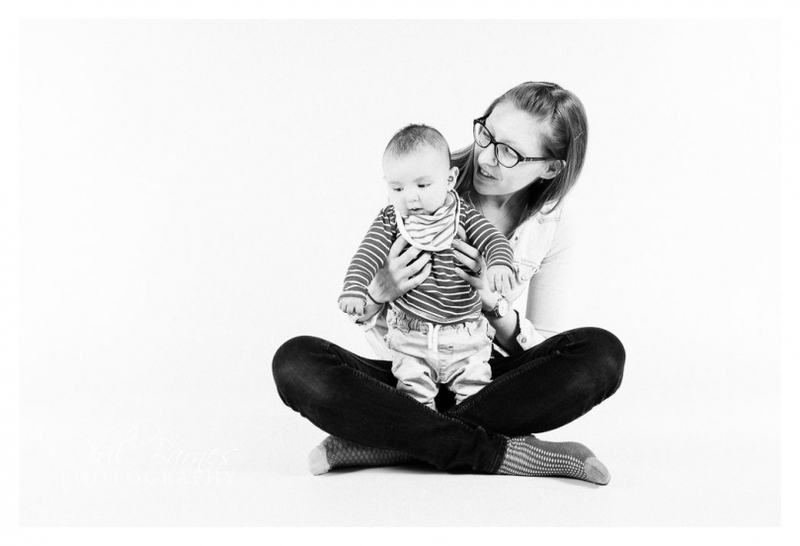 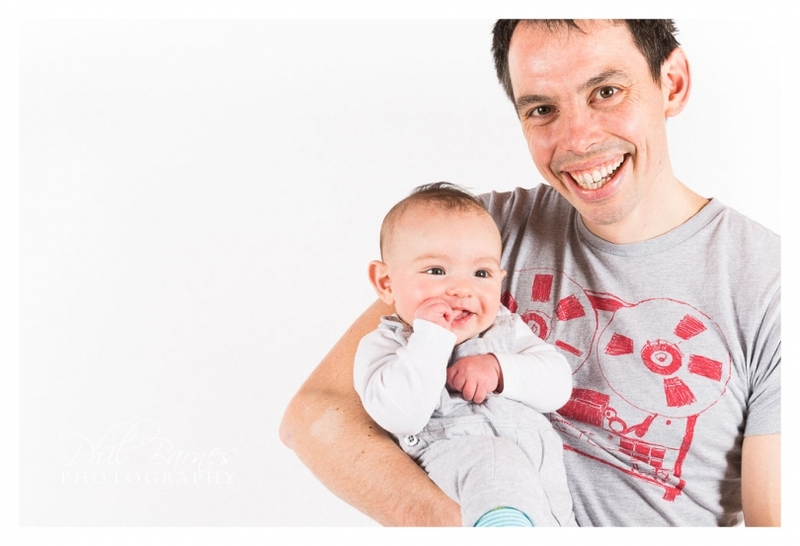 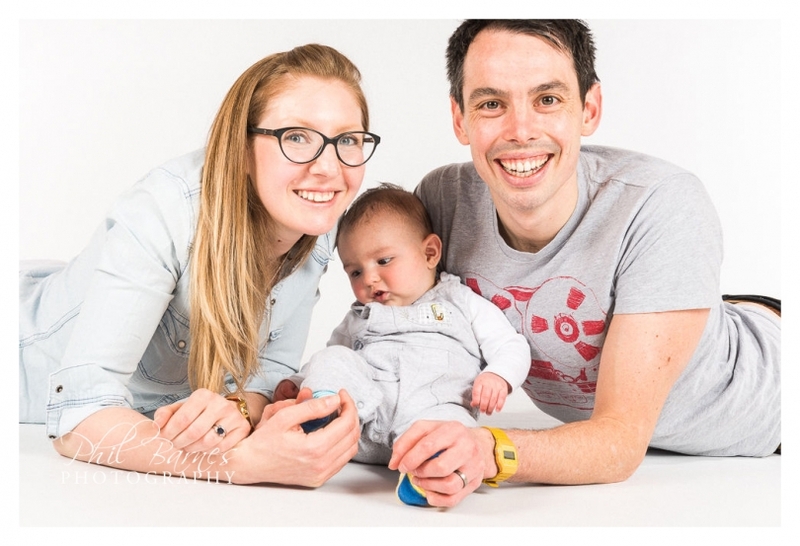 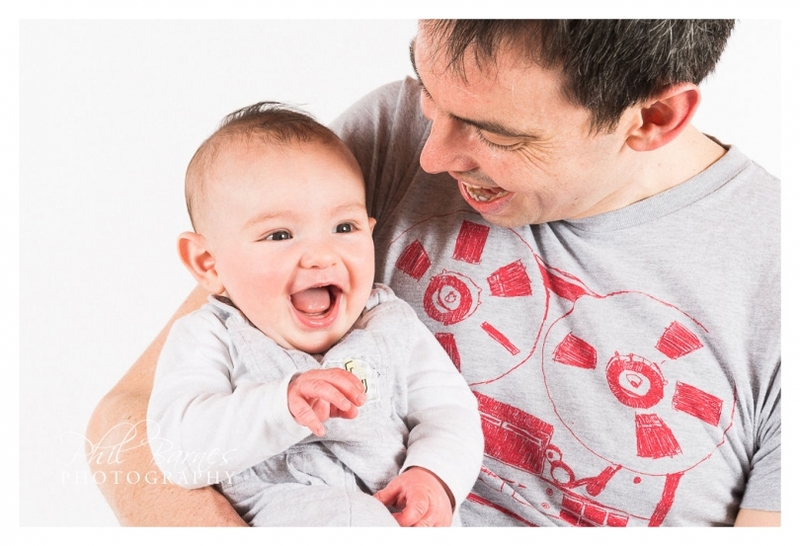 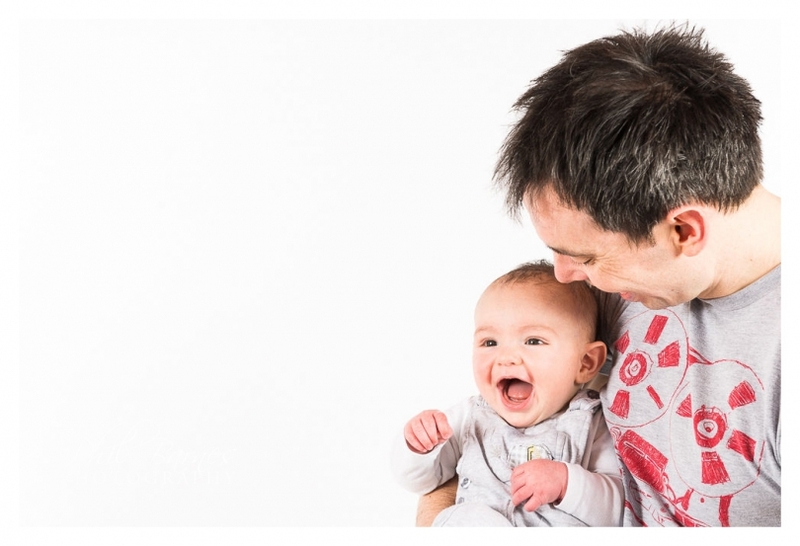 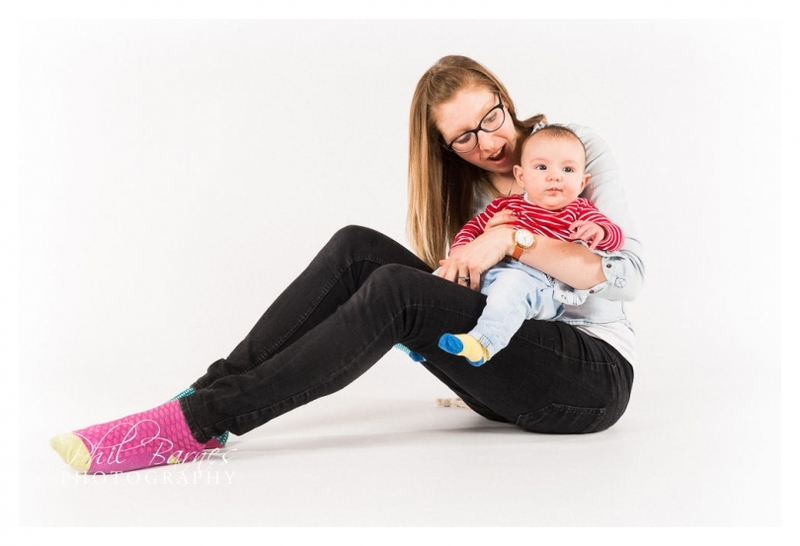 Of course with a baby and family portrait session there were the nappy changes, a feed, a change of clothes but it’s all part of working with family and baby to produce some portraits of a great time in a family’s life.